We are excited about our new tank truck shop bays here at Oilmen’s. This project will increase our overall capacity by 3 bays. The new larger bays were built to accommodate equipment as long as trailers. 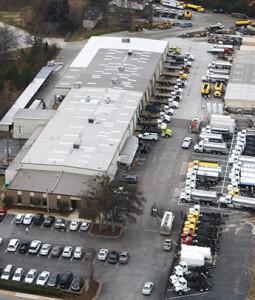 We hope our new facility will help us to continue to improve service to our customers. 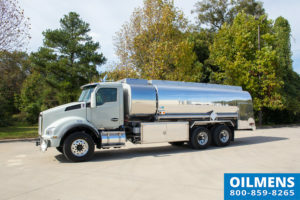 Oilmens is a certified R-Stamp facility in addition to being an international distributor of tank truck equipment and parts.